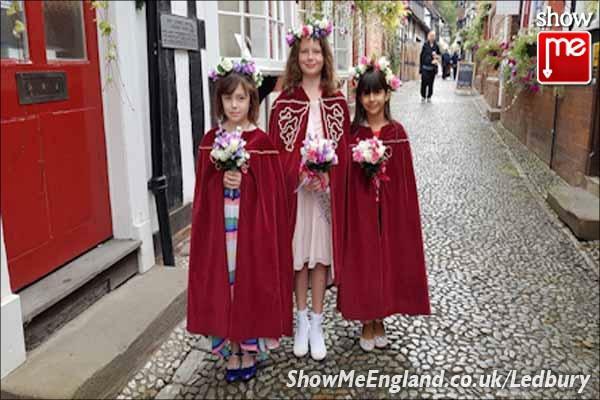 The sun was out and the sky was blue for this year’s Ledbury Carnival, now in its 42nd year, on August Bank Holiday Monday. 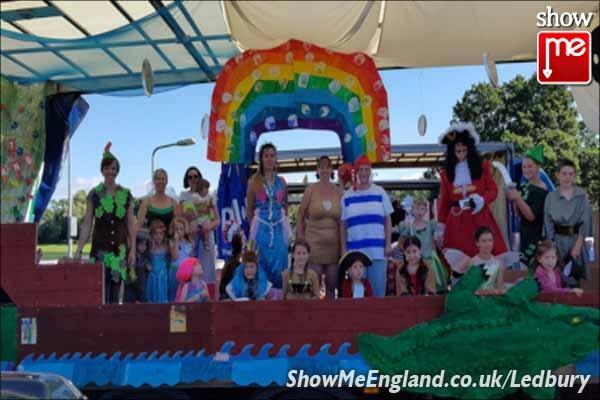 The Carnival princess, Erin Norton, with her attendants led the float and walking procession. 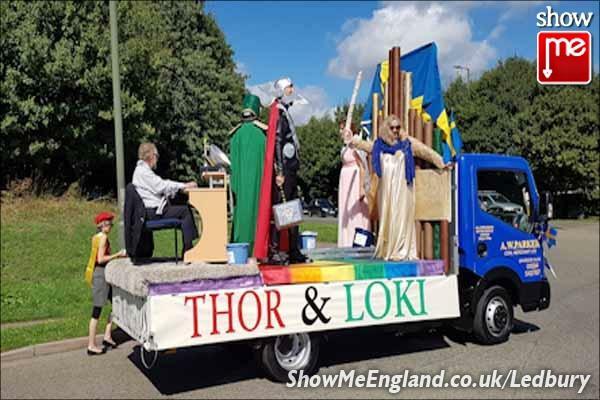 Stunning and creatively themed floats passed through the town impressing and delighting everyone, covering a range of ‘goodies and baddies’ across film and television. 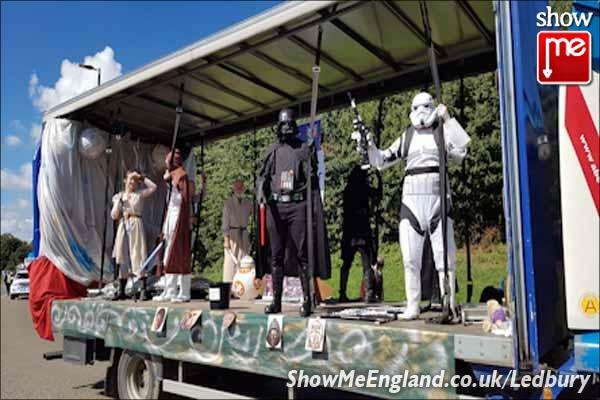 There were everything from Jedi warriors to English kings, characters from comics and Disney. 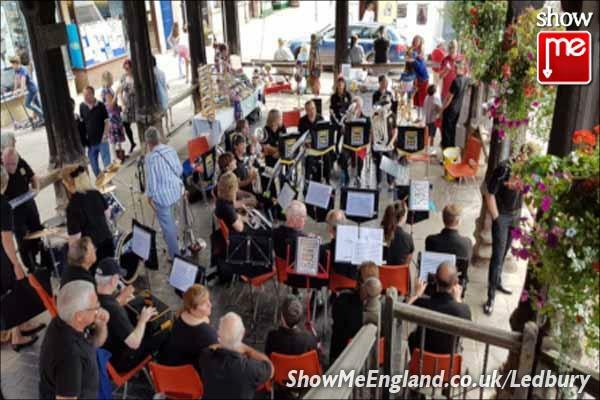 The town centre bustled with carnival revellers. 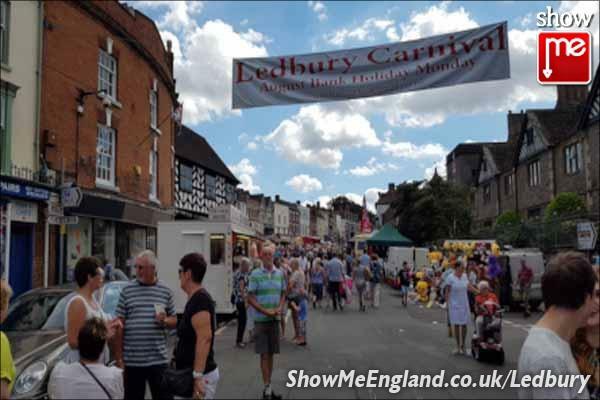 There was a variety of stalls selling food and drink, promoting local charities and organisations in the High Street whilst a fair and large inflatable provided fun for the children in Bye Street and St. Katherine’s car park. 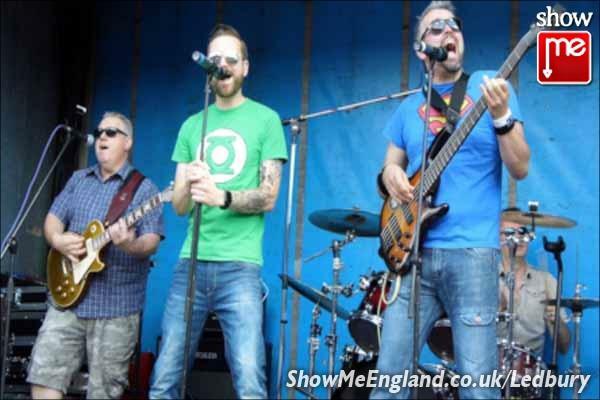 Several bands and singers played across two stages including Ledbury Community Brass Band , Now or Never and The C-Quins, Red Hot Boogie and Shannon Walker. In addition there was dancing from a cheerleading group Infinity 1 in 5 and magic antics from Tricky Micky. Roving entertainers Paper Wizard, Looby Lou and Joey Juggler amused the crowds in and around the town centre. 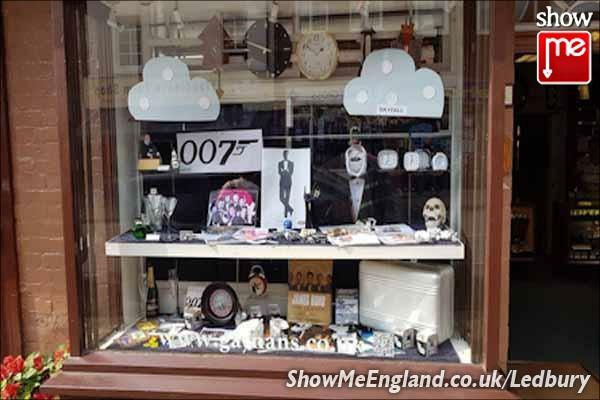 ShowMe Ledbury would like to congratulate jewellers J.B Gaynan & Son on getting first prize in this year’s window display competition with their 007 theme.